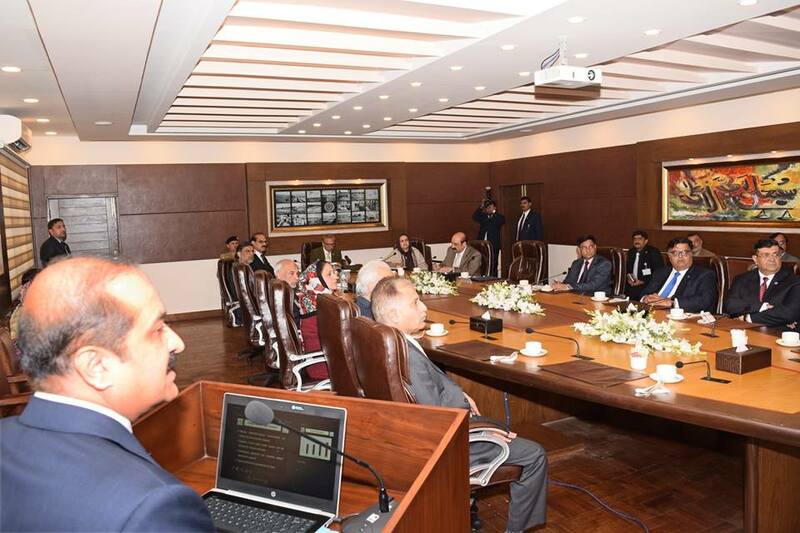 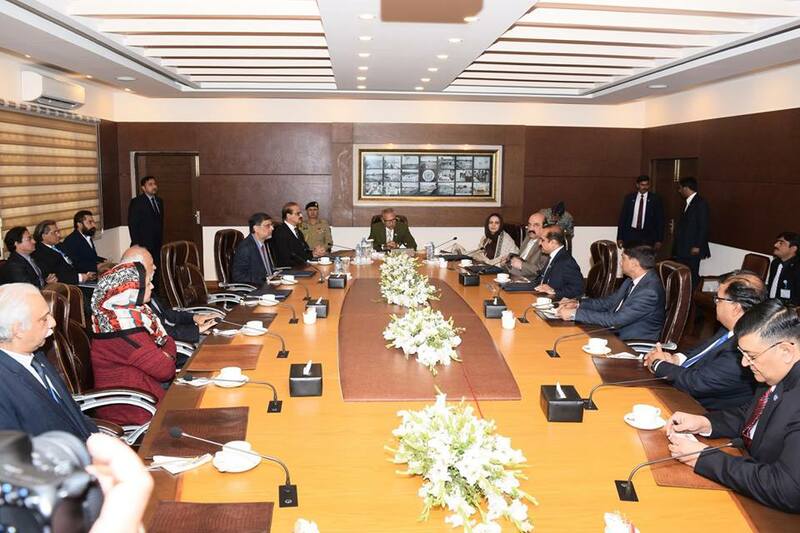 The President lauded the efforts undertaken to uplift NIH as it is the country’s premier Public Health Institution. 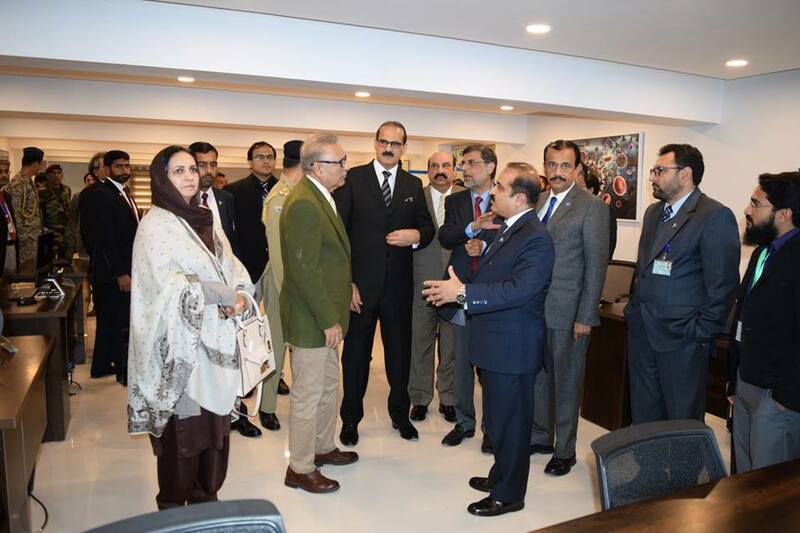 Events > 2018 > December > The President lauded the efforts undertaken to uplift NIH as it is the country’s premier Public Health Institution. 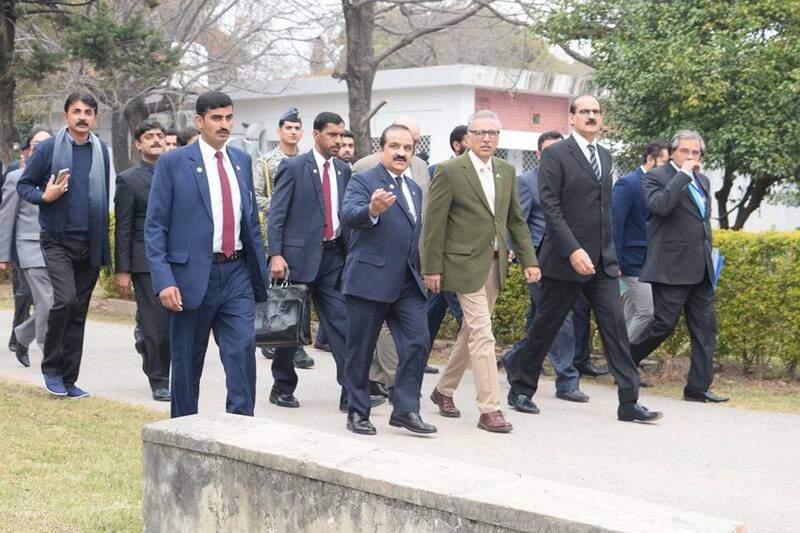 Dr. Arif Alvi, President Islamic Republic of Pakistan visited National Institute of Health (NIH) on 26th December, 2018. 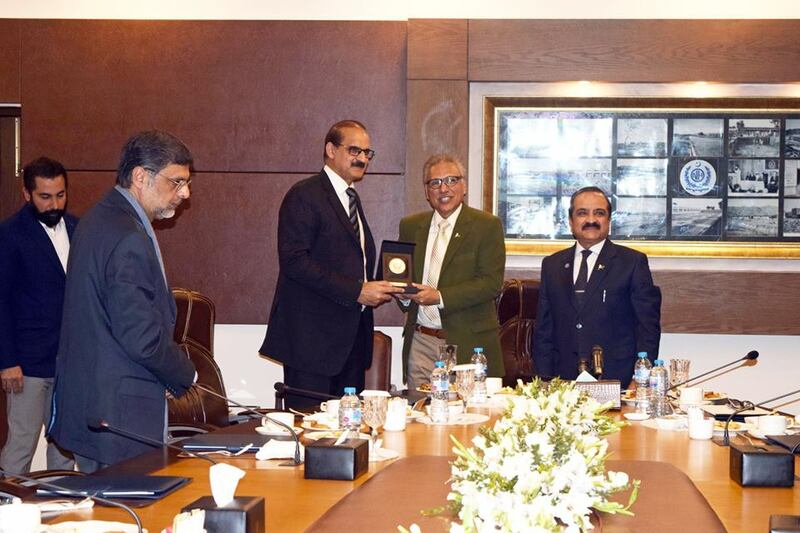 He was briefed on the major initiatives undertaken to transform NIH by Executive Director of the Institute Prof. Dr. Aamer Ikram. 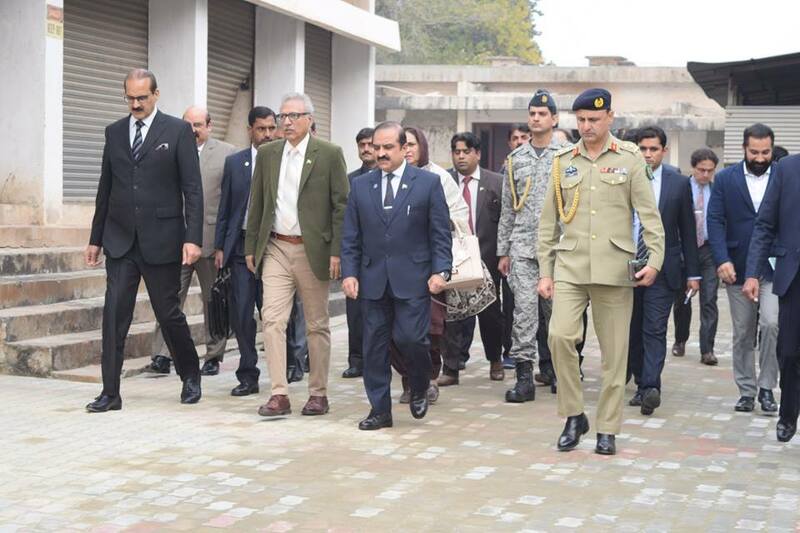 Health Minister Aamer Mehmood Kiani, Health Secretary Captain (r) Zahid Saeed and Health Director General Dr Assad Hafeez were present on the occasion. 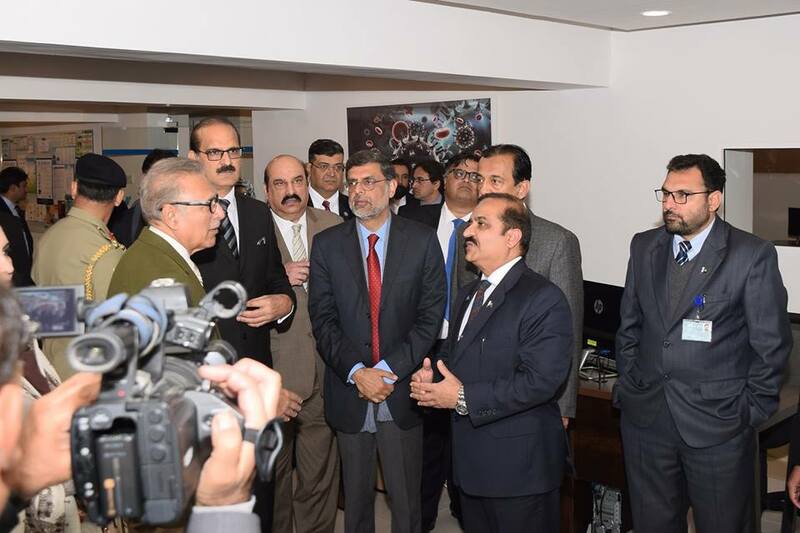 Health Minister Aamer Mehmood Kiani said NIH is a national asset and has enormous potential. 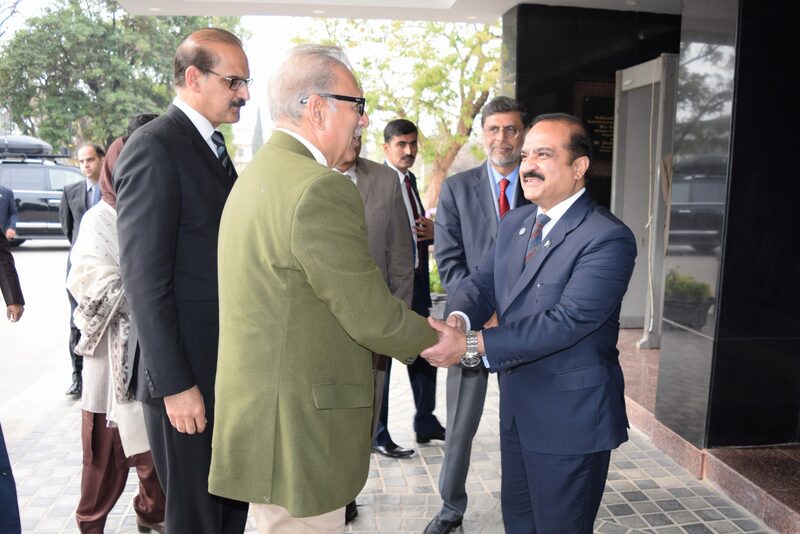 The NIH is contributing towards achieving Sustainable Development Goals. 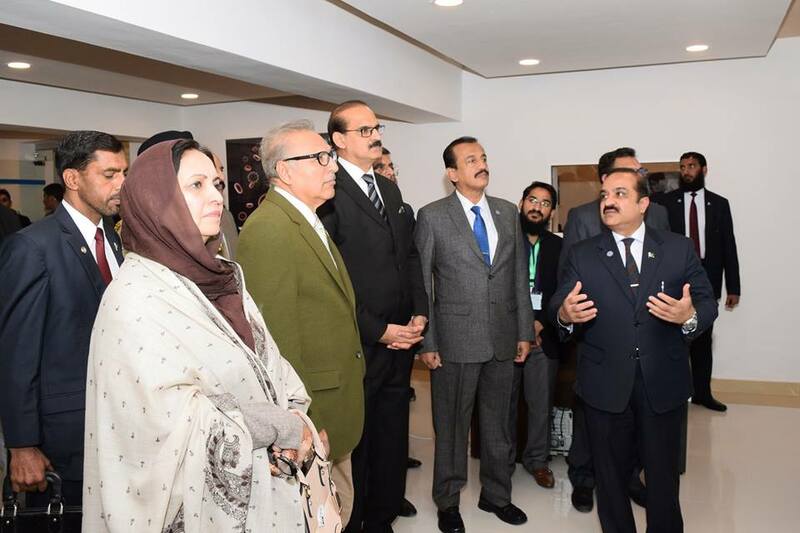 During his visit, the President lauded the efforts undertaken to uplift NIH as it is the country’s premier public health institution. 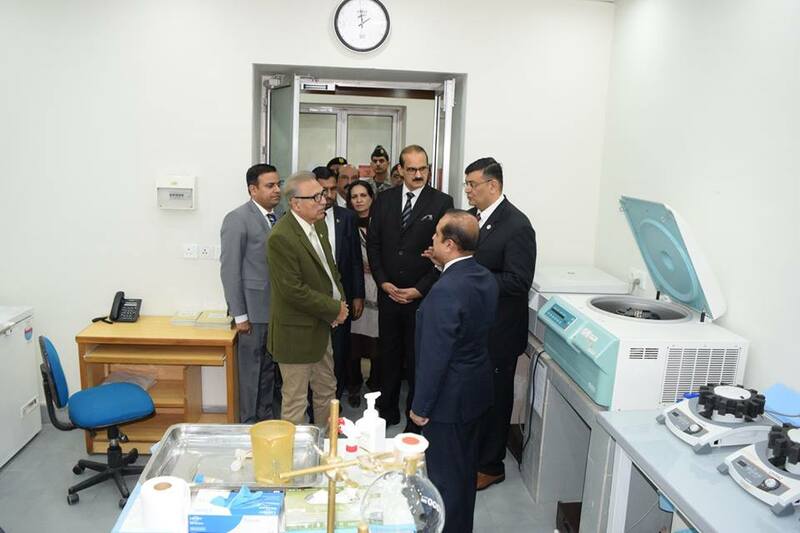 He also went round various divisions of the institute including the Emergency Operation Centre and appreciated the efforts of Executive Director NIH.